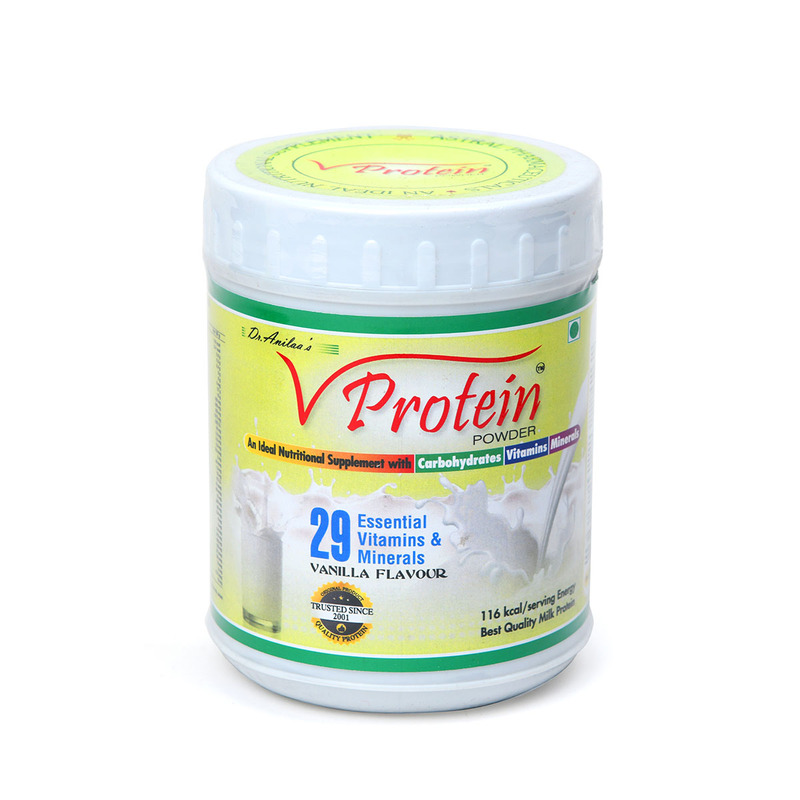 Proteins Milk base with Carbohydrate, Vitamins & Minerals. 200 gms / 500 gms in beautiful plastic Jar. Available in Vanilla flavour regularly. Available against orders in other flavour like Pista-Badam, American Ice cream & Chocolate etc. 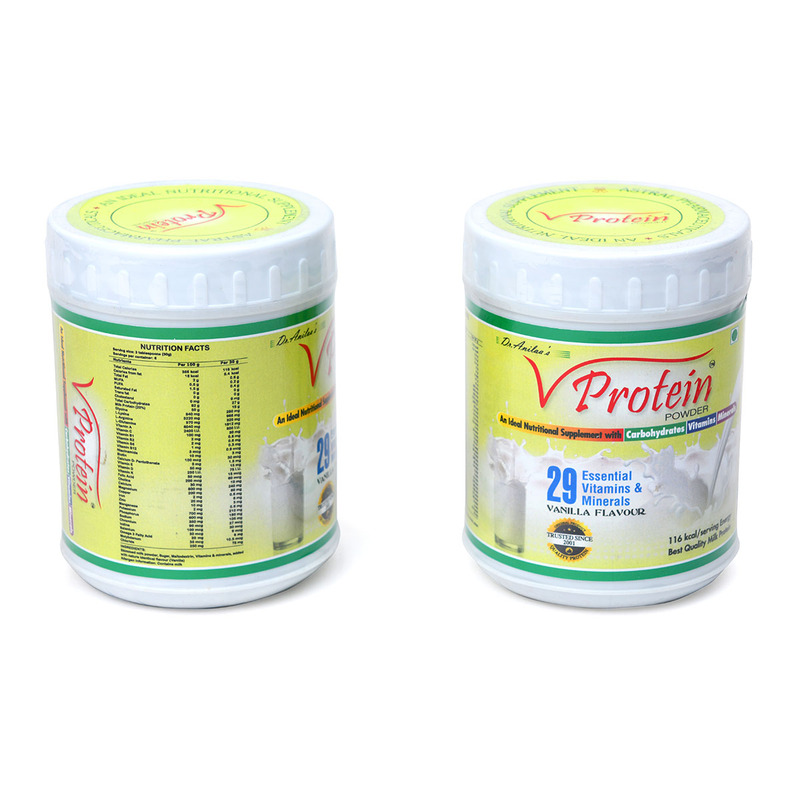 Dietary supplement & proteins milk base with carbohydrate, vitamins & minerals. 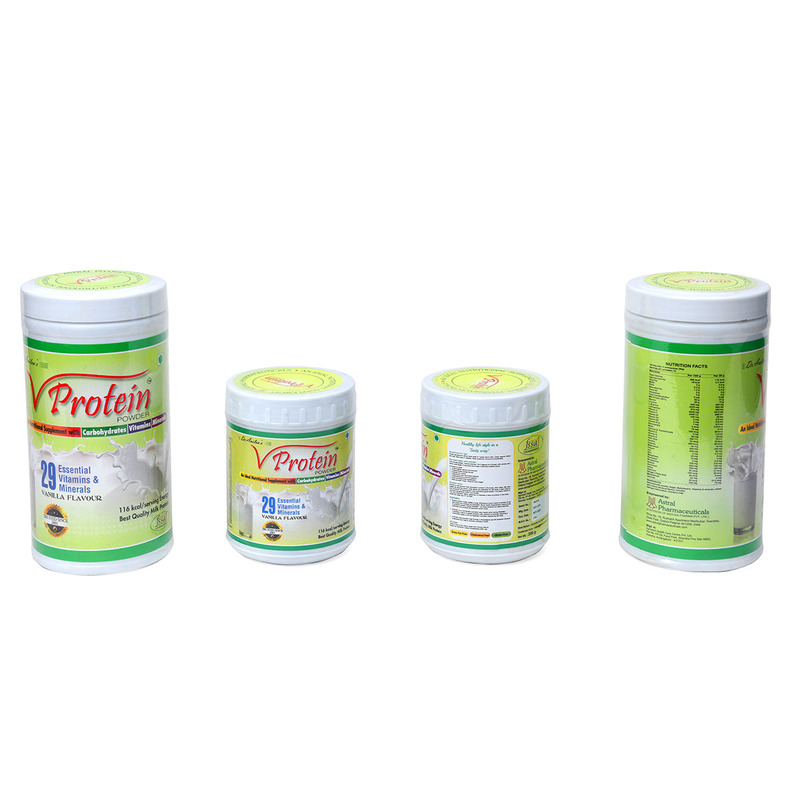 Our protein is most widely used as supplement – body dietary requirement since last 12 years.